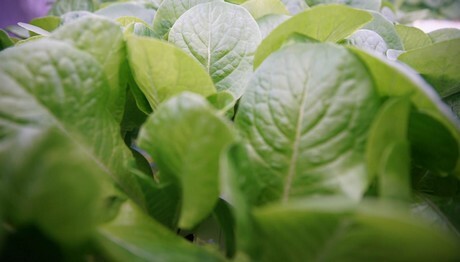 They knew that vertically-farmed produce could outperform the traditional hydroponic offering. 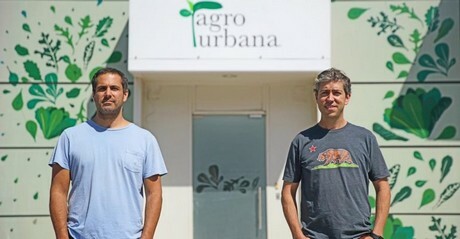 But the biggest if in the industry is always energy use - where would AgroUrbana’s energy come from? How could they make it cost-effective? Again, Chile happens to be the perfect place to address this problem: with a robust renewables market (that they helped put in place), the sustainability of their energy input would become a key part of their value proposition. Pablo tells me: “To us, we believe [vertical farming] is huge: it has so much to do with so many areas that need to be thought of in different ways: from land use to food, the way we eat, water use, energy use. 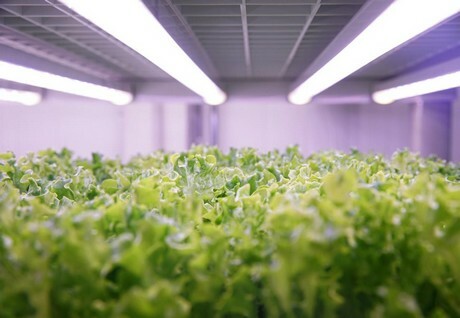 Because renewables will be readily available, Chile actually has a head start on other regions, making it the perfect place for vertical farming to flourish.